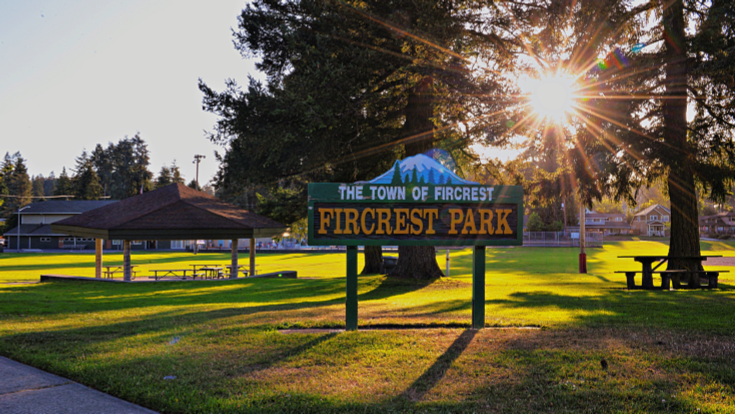 The Mission of the Department of Parks and Recreation is blending community needs and available resources to create and develop the highest quality recreational, athletic and social programs for the City of Fircrest. 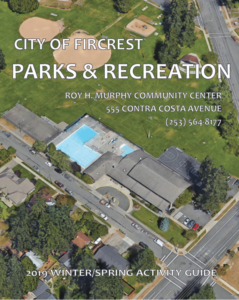 The City of Fircrest is moving forward with a design for replacing the pool and the community center. All are welcome to attend. Call Jeff Grover at (253) 238-4160. 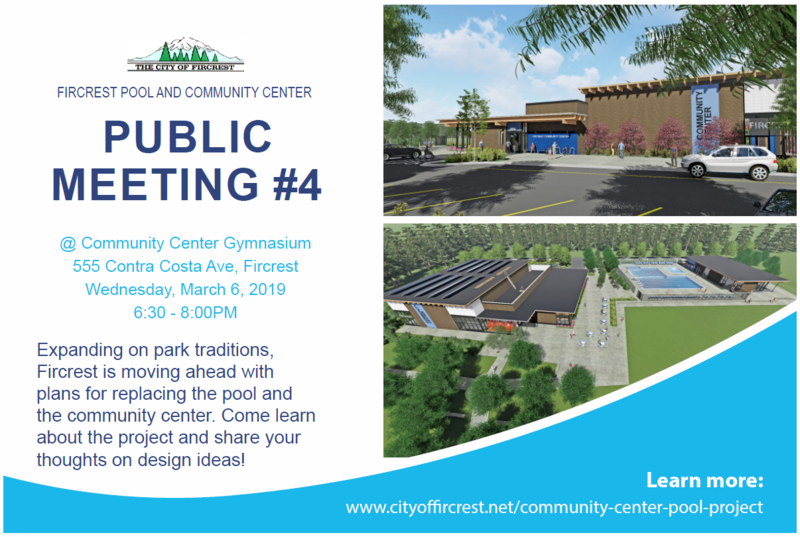 At the October 29th Fircrest City Council Special Meeting, the Fircrest City Council moved to proceed with the Design Development phase for both the Fircrest Pool and the Fircrest Community Center. 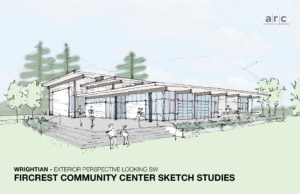 Once we begin Design Development, the plans will then be further developed based on the approved concept design, with any further changes that may be required. These will include detailed floor plans, sections showing the materials and structural systems being utilized, as well as detailed elevations.